Climb the top of Africa! Climb the highest mountain in Africa, included in the program "7 Summits of 7 continents", by virtue of an ordinary person without special training! With our guides you safely and in time climb Kilimanjaro by the chosen route, and at dawn on the summit day you will see panoramic views of the African continent! To plunge into Africa and to feel her spirit, we propose to combine the climb of Kilimanjaro safari with visit of two national parks: Manyara lake with thousands of pink flamingos, the Serengeti with its famous pastures for cloven-hoofed animals and Ngoro-Ngoro - a real "lost world" in the sixth largest crater of the planet. Most of the animals inhabiting Ngoro-Ngoro will never leave the limits of the caldera as they are captives of 600-meter cliffs. 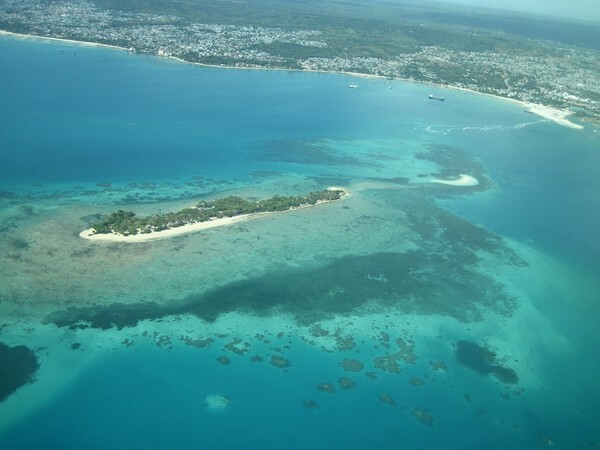 The ideal continuation of this journey will be relaxing on the paradise island of Zanzibar. Kilometres of white sand beaches, coconut palms hanging over the clear water and groves of spices will make your stay unforgettable! On top of Kilimanjaro are six established routes - Marangu, Machame, Lemosho, Shira, Rongai and Umbwe. Routes Marangu, Machame and Umbwe approach to the top by the southern slope of the mountain. Lemosho and Shira lead to the top by the west, Rongai - by the north. Many people have difficulty in choosing the route. First of all, you need to consider the scenic route, its complexity, workload characteristics and the high-altitude acclimatization (see. Table below). "Elbrus Tours" company made an overall rating for each route. A more detailed description, evaluation profiles and a map of each route leading to the summit of Kilimanjaro, you will find in the pages devoted to these routes. How much is the ascent of Kilimanjaro? 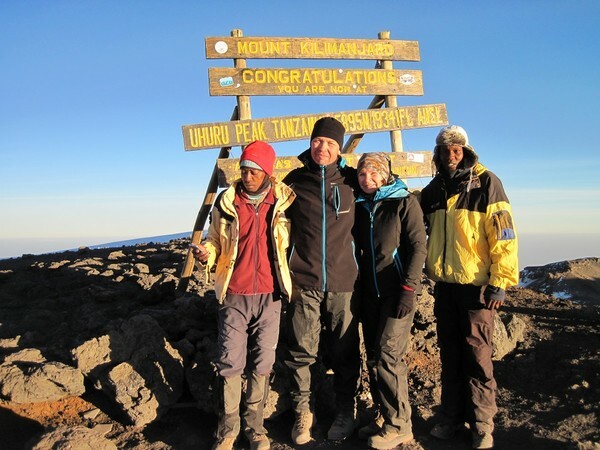 Climbing Kilimanjaro price, price depends on the route and the number of participants. We can offer tours with English-speaking local guide in this dates by special price: $1620 (7 days) and $1790 (8 days)! $1680 (6 per. ), $1710 (5 per. ), $1740 (4 per. ), $1790 (3 per. ), $1810 (2 per. ), $2350 (1 pax). We can offer tours with English-speaking local guide in this dates by special price: $1790 (8 days) and $2030 (9 days)! $1890 (6 per. ), $1930 (5 per. ), $1980 (4 per. ), $2030 (3 per. ), $2110 (2 per. ), $2590 (1 pax). We can offer tours in this dates by special price: $1890 (8 days) and $2120 (9 days)! $1990 (6 per. ), $2030 (5 per. ), $2070 (4 per. ), $2120 (3 per. ), $2170 (2 per. ), $2690 (1 pax). We will organize for you ascension to Kilimanjaro along any route and in any dates. Tour on Kilimanjaro can be supplemented with a couple of days spent on safari before or after climbing. 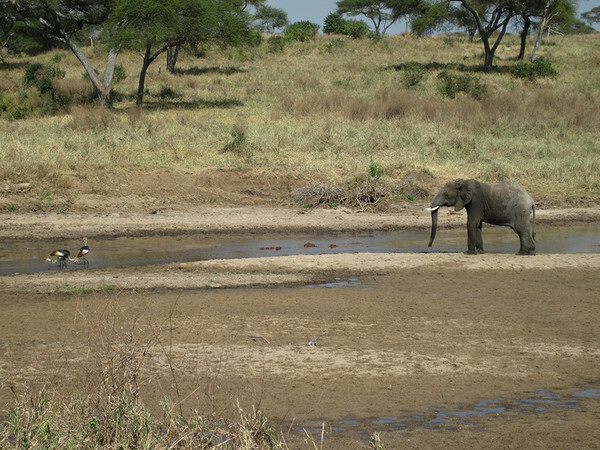 Safari (2 days, inc. Tarangire or Lake Manyara and Ngorongoro) - from $690 per person (4 pax and more).